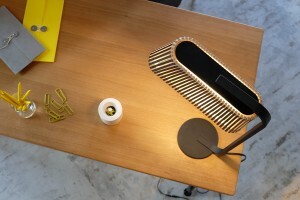 Owalo 7020 Tablelamp on cabinet. 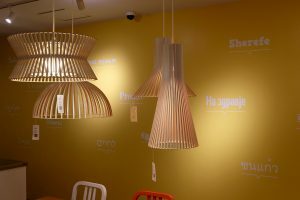 Secto Design, Owalo 7020 group. Spring melody with warm lights! 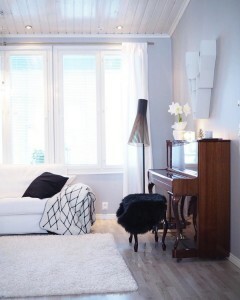 This lovely home of the black Secto floor light belongs to a Finnish blogger Johanna/Sisustusunelmia. 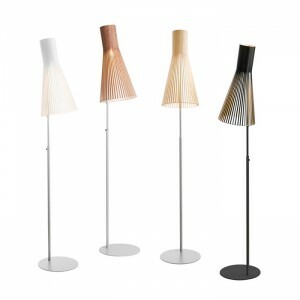 Secto 4210 Floor Lamp with piano. Secto 4210 フロアランプ. 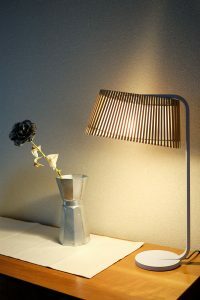 格子状のランプシェードが美しい光の表情を作ります. 4つのバリエーションから. 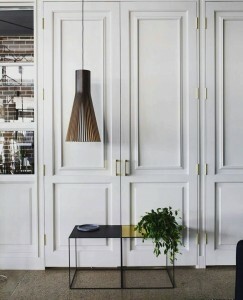 Secto 4200 pendant looking classy at the Sydney showroom. Have a joyful week-end! 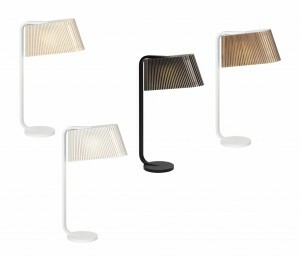 Secto 4200 pendant with white wall. 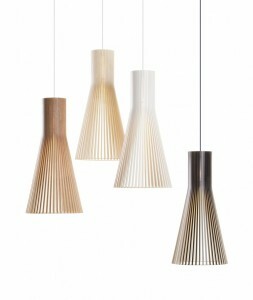 4 colors variations of Secto 4200 pendant. 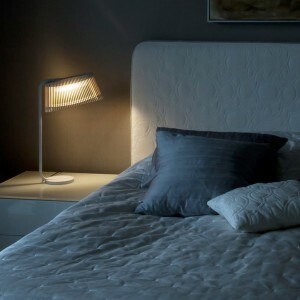 Owalo 7020 Table lamp in bedroom. 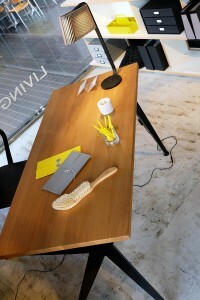 Owalo 7020 tablelamp on exhibition; “New Work Style” at Living Motif.